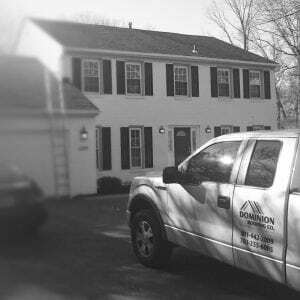 Dominion Roofing Co., with more than 25 years in the roofing industry, is one of the most respected roofing companies in Maryland and Northern Virginia. As a Better Business Bureau accredited business and an Angie’s List Super Service Award winner, we take great pride in providing superior service and ethical business practices. We take our reputation very seriously. In fact, we are one of the only roofing companies in the area that has never had a complaint filed against us across all agencies and bureaus. 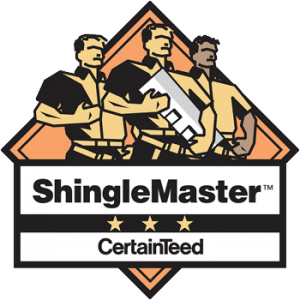 Our dedication to superior customer service and quality workmanship is what separates us from other roofing companies in Maryland and Northern Virginia. From the moment you call Dominion Roofing Co., you will find our staff to be courteous and respectful. Your estimate will be carried out by a manager or the owner himself, and you will never be confronted by a pushy paid salesperson. Our technicians conducting your project are highly trained and receive ongoing education. At Dominion Roofing Co., we provide comprehensive roofing and home exterior services. Whether you need a simple roof repair or inspection or a full roof replacement, we have the product and expertise necessary to complete the job. In addition to roofing services, we offer exterior home improvement services like siding installation and repair, gutter installation, and more. Schedule a Free, No Obligation Roofing Estimate Today! If you are in need of roofing services in the Maryland, why not go with a leader in quality and customer service? We offer free, no-obligation estimates for all projects in a no-pressure sales environment. Home improvement projects can be stressful, but with Dominion Roofing Co., they don’t have to be. Contact us today to schedule a free estimate at your home or business today!